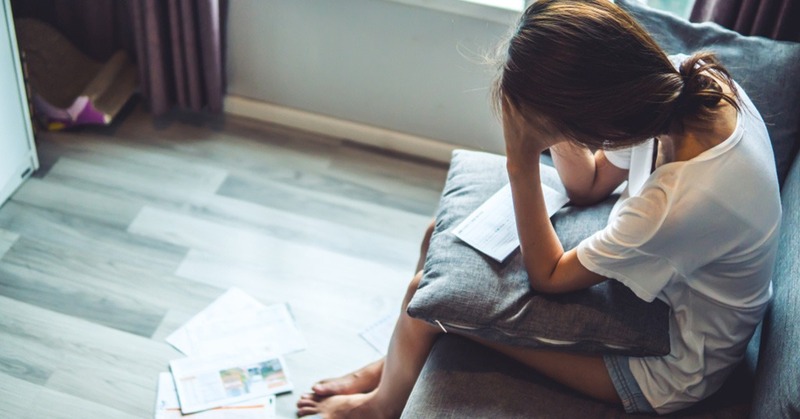 According to 2019 Primerica Financial Security Monitor survey, many Americans remain anxious about their long-term financial security. The survey of 1,000 middle-income Americans with household incomes between $29,000 and $106,000 was completed in February and found that many families are not taking steps toward a secure future. Only half of middle-income Americans believe their financial security will improve in the next five years. Just one-in-four Americans feel aware enough to be very comfortable determining how much they need to save for retirement on their own. Half have never met with a financial professional. And the Monitor’s Financial Security Scorecard – which measures individual financial security preparedness – found that only 31% of Americans earn an A or B for preparedness based on answers to key indicators. The No. 1 fear among middle-income Americans is not saving enough for retirement (43%). When asked why they don’t save more, half (50%) say it’s because they don’t make enough money to save. High credit card debt is the second-rated concern, with one in three middle-income Americans saying it’s their biggest financial concern. More than half do not pay off their credit card balance every month, and one-in-five make just the minimum payment or less. The average credit card debt of all respondents is nearly $3,000. The third biggest concern is paying medical bills (22%), followed by worries about stable income (20%). Just over one-third are confident they could pay for an emergency expense, and 69% worry about how their families would cope financially if faced with a major medical expense, or if a significant economic recession were to hit (67%).